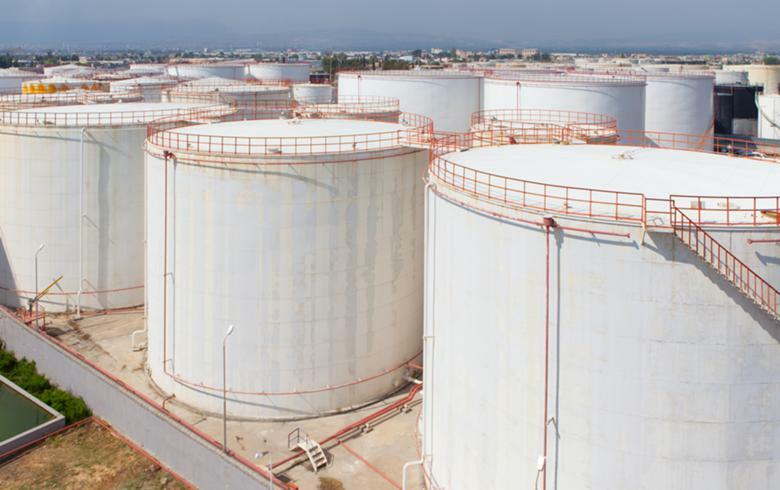 ZAGREB (Croatia), January 30 (SeeNews) - Croatia's government approved the allocation of 234 million euro ($267.2 million) of budget funding for the first phase of a project to build a liquefied natural gas (LNG) terminal on the island of Krk, it said on Wednesday. Of the total amount of state funding, 50 million euro will be made available in 2019 and another 50 million euro in 2020. A further 32.6 million euro will be provided by the national electricity company HEP and the gas supply network operator Plinacro - the two companies that co-founded the LNG Croatia company, which will manage the future terminal. In December 2017, the EU provided a 101.4 million euro grant for the construction of the LNG terminal on the island of Krk, since it was considered to be a project of mutual interest by the European Commission (EC). The European Commission said at the time that the LNG terminal will first operate as an offshore floating storage and regasification unit with a yearly capacity of at least 2 billion cubic metres. Its cost is estimated at 383.6 million euro.